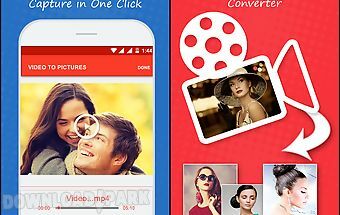 The description of Video mp3 converter: Video mp3 converter is a free tool which can extract audio from your video files. 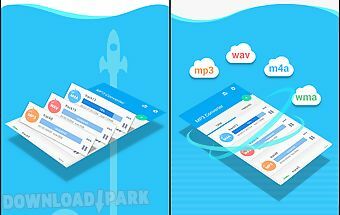 Video mp3 converter is a powerful mp3 audio extraction tool. 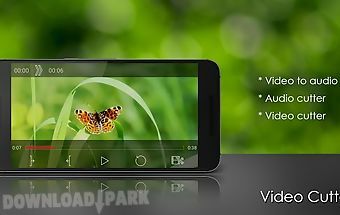 With the video mp3 converter you can easily convert your video into mp3 or other audio formats. The user interface completely comply with the latest design specifications material design. Features: user interface under material design simple concise. The converting speed is very fast. 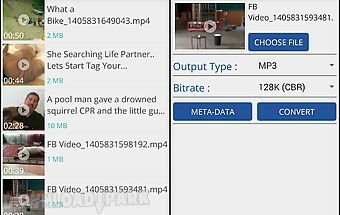 Video formats: mp4 3gp flv wmv avi etc. Audio formats: mp3 wma m4a wav aac etc. 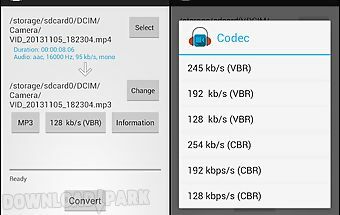 Bitrate: 48 kb s 64 kb s 128 kb s 192 kb s 256 kb s. One key to play the mp3 or any other audio file which extracted from the video. The converting operation is very convenient:1 select a video that you want to convert. 2 select an audio format (mp3 wma m4a wav) and a certain bitrate. 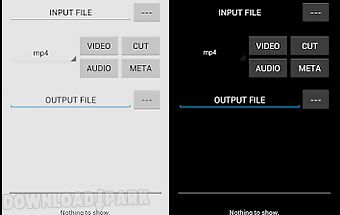 3 add metadata information for mp3 format and others (optional). 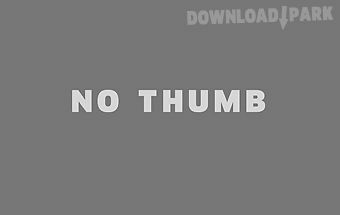 4 click convert button to start converting ..